Designed for Today’s Challenges. The all-new contra-angle EVO.15 is one a kind, simultaneously raising performance standards and revolutionizing patient safety. 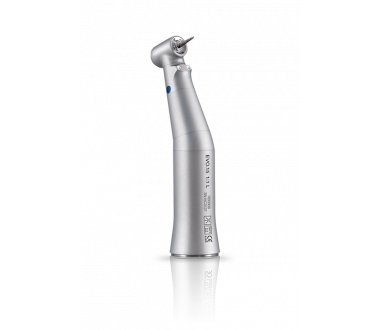 This promising handpiece combines Swiss precision with an unparalleled level of durability and ergonomics. 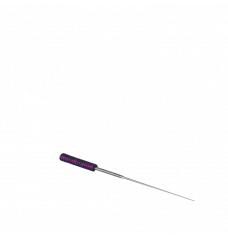 Discover what makes the contra-angle EVO.15 the indispensable dental instrument, day in and day out. Ultimate Precision for Durable Performance. Accurate. High efficiency and cutting-edge technology come together on the contra-angle EVO.15. The new Accu-Chuck PreciPlus™ bur-retention and rotation drive mechanism is a perfect example of that – its vibration-canceling properties not only reduce noise interference, they also authorize perfect stability and accuracy no matter the speed and torque. Due to durability being a key contributor to performance, the contra-angle EVO.15 is fitted with a bespoke rotor’s head that demonstrates significantly longer service life than conventional models. The most advanced engineering techniques, skilled company know-how, and up to 3 years of warranty put in your hands the quality and reliability our competitors have been trying to match for almost 60 years. Where Efficient Meets Easy. Practical. The size of the contra-angle EVO.15 makes you forget that you are handling such a high-performance instrument. 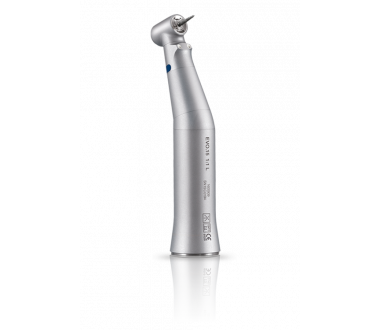 Its small, shockproof stainless steel head provides remarkable maneuverability and accessibility to third molars. 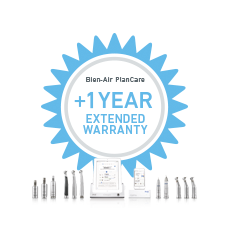 As part of Bien-Air’s Micro-Series line, the handpiece’s comparatively lighter weight pushes the limits of comfort even further with more balanced manipulation and reduced hand and wrist fatigue. To maximize user experience, every aspect of the contra-angle EVO.15 has been carefully thought-out. 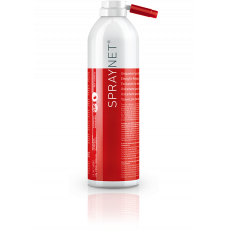 The improved Accu-Spray Quattro Mix™ and its dualook™ non-dazzling multi-strand optical glass system support this statement and need to be credited for competent operative field cooling and reliable intraoral visibility. 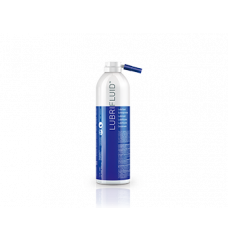 Micro-Series 30% Shorter & 23% Lighter*. 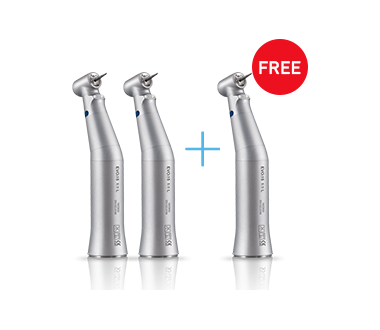 * Micro-Series handpieces are compatible with Bien-Air MX2, MCX & MX-i motors (upgrade available for any previous generation Bien-Air motor), KaVo 703L motor, W&H EA53 motor, and NSK NLZ-E motor.